Grace and Williams met back in 1986, and became friends soon after. In between assignments, Grace stayed with the actor/comedian at his home, to shoot his family portraits and Christmas cards. 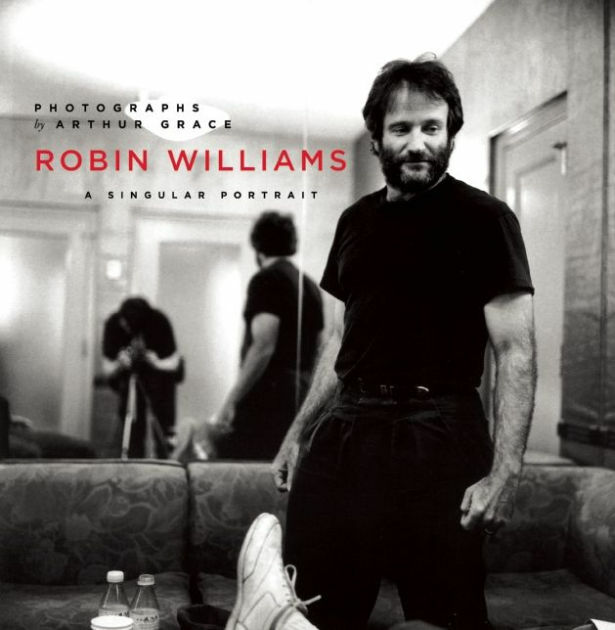 He grew to experience Williams’s most private moments, and was allowed to shoot them. Grace witnessed Williams close up, and felt paralyzed when he was rocked by his death. Six to eight months later, Grace realized he still had so many pictures, and that he couldn’t “sit on them.” So he began planning and selecting pictures for a book, which was an emotional process.